Do you suspect trouble with your electrical system? Are you experiencing flickering lights or flipped breakers? It is time to hire an electrician. For exceptional services, trust Meehan Electrical Services. For immediate service and upfront pricing, call 770-464-5385. An experienced electrician is always worth the cost. Many customers expect to pay a premium for professional electricians, but Meehan Electrical Services offers their skills and service for an affordable rate. Get the quality electrical work your projects needs at a price you can afford by contracting with Meehan Electrical Services. Give us a call today! Quick to get work scheduled, fair pricing and a job well done! Needing an electrician in Athens? 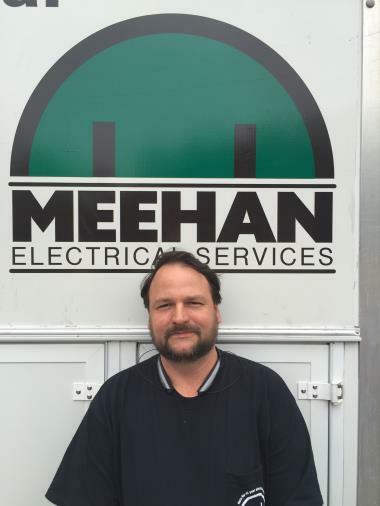 Meehan Electrical Services—Service Review Rating: 5 out of 5 based on 7 reviews.